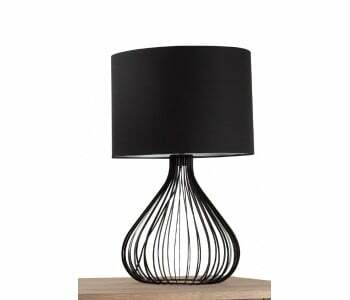 Enjoy the sophistication and elegance of the Delta Table Lamp. 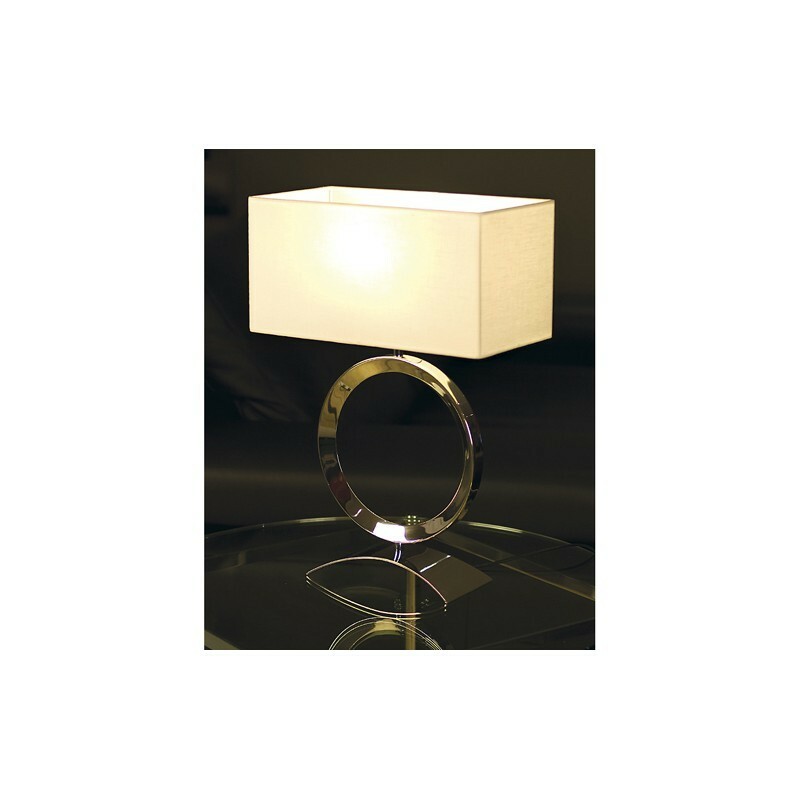 Combining the practicality of indoor lighting with a stylish look, the Delta is a great lighting option for any room. 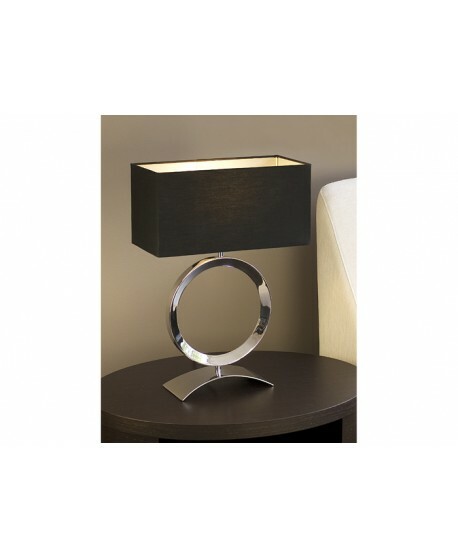 Every room needs a good balance of function and comfort, and quality lighting plays a pivotal role. 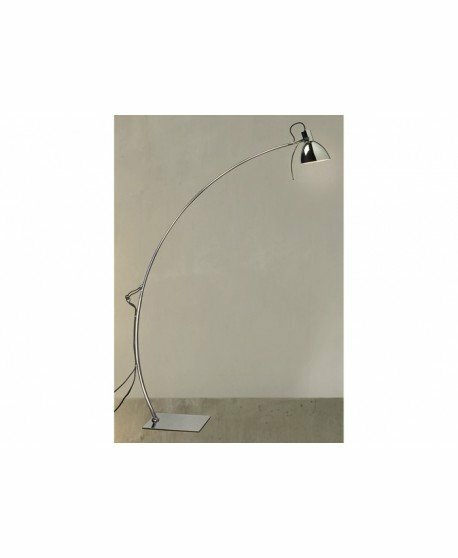 Lighting is everything, you need a room that is flexible, one that can deliver complete darkness for a great sleep and also offer the necessary light for when you are awake. 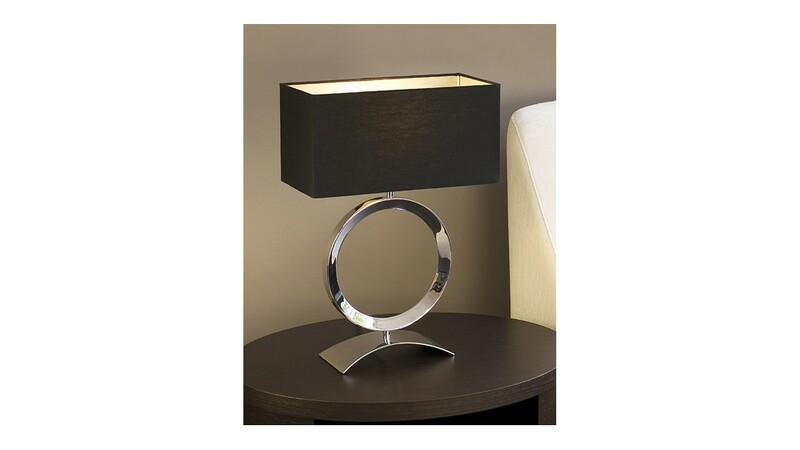 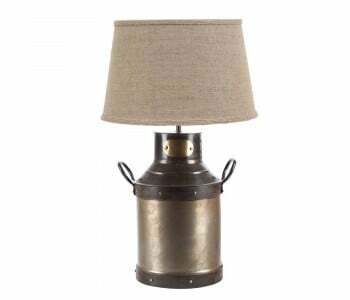 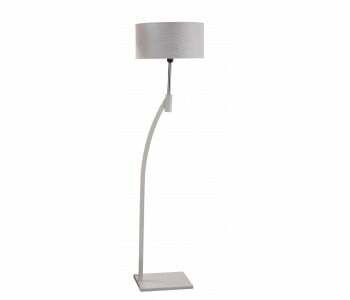 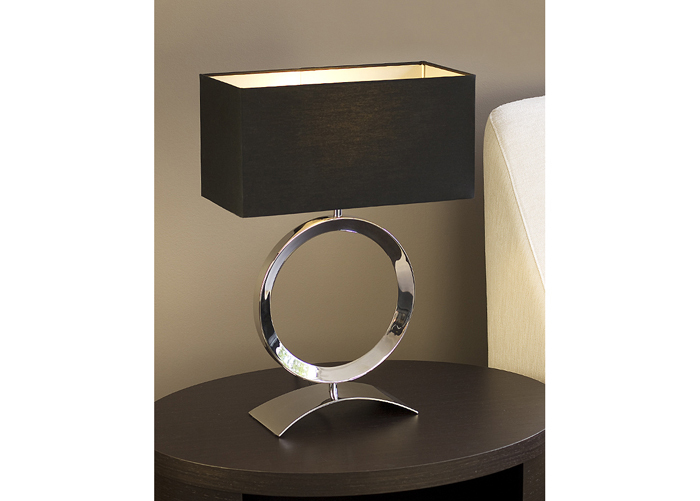 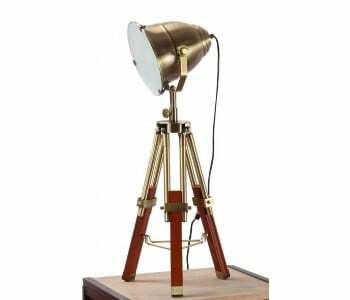 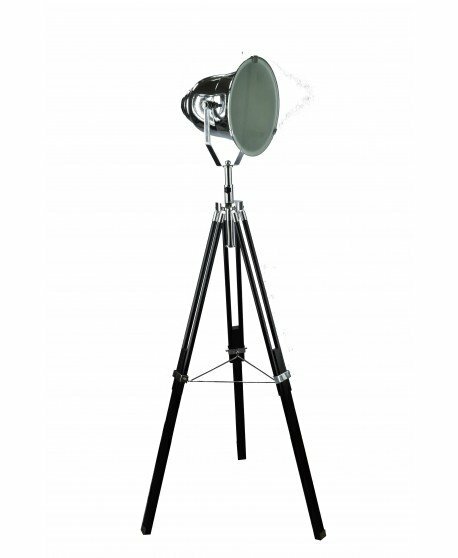 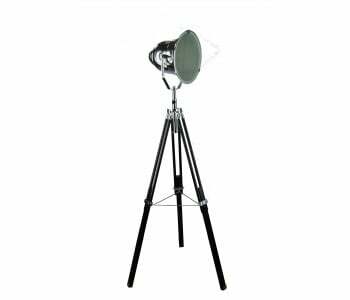 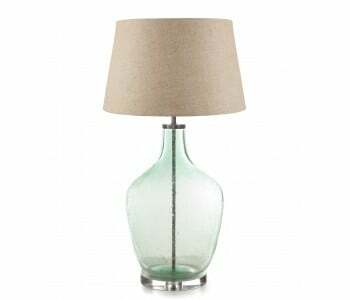 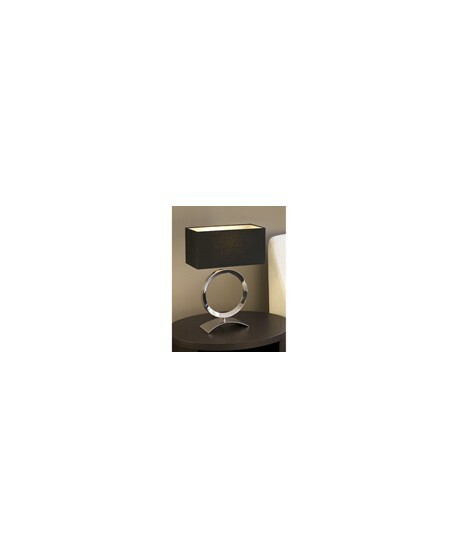 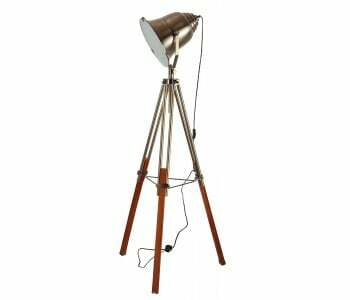 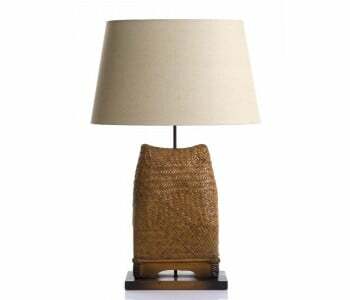 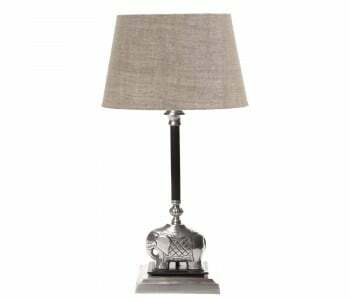 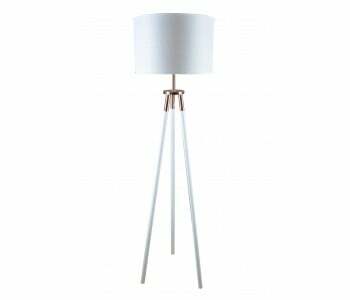 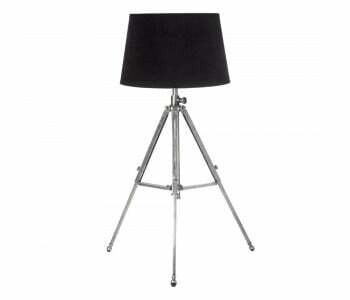 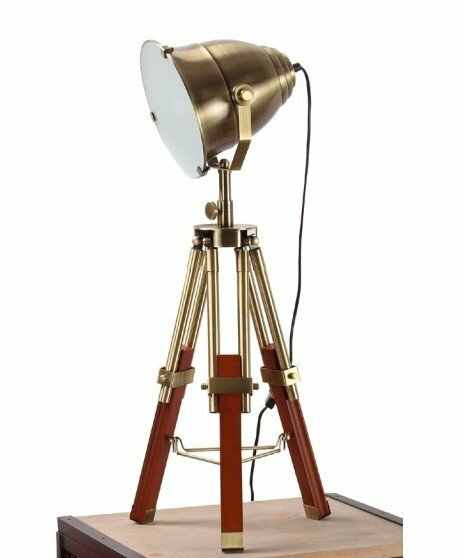 The Delta Table Lamp is a first class lamp manufactured from the highest quality materials. 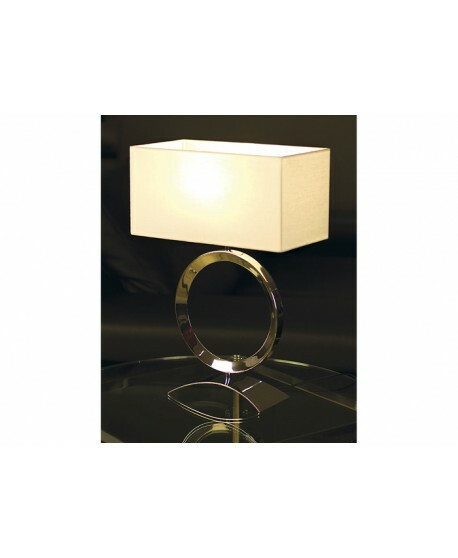 It can be customised to suit any room and is the perfect addition to your home. 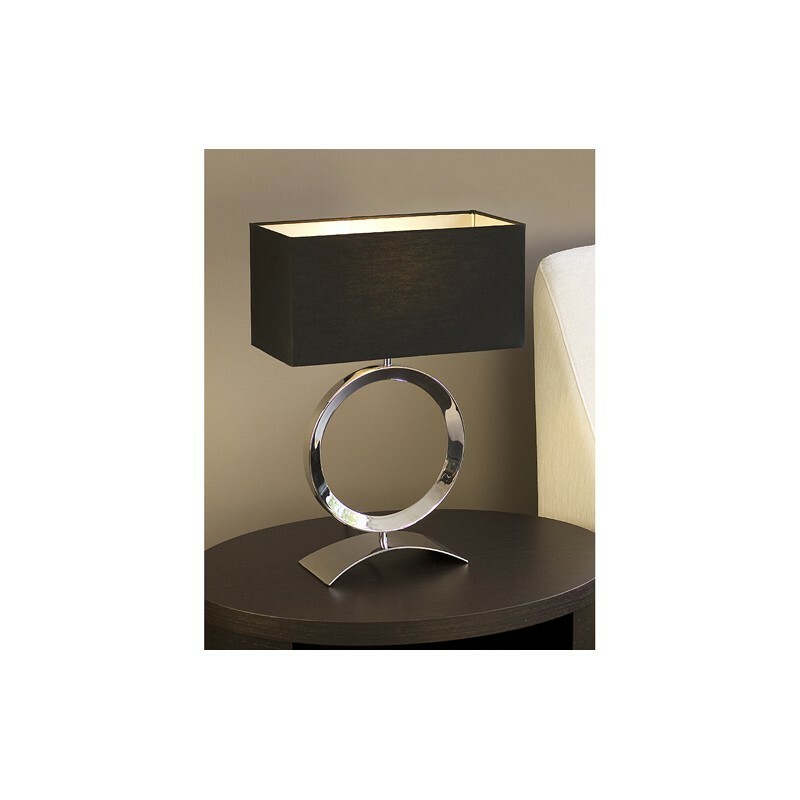 Perfect for use in hallways, living rooms, dining rooms, bedrooms and more, the Delta can help set the mood and create a warm and inviting feel.